A Virginia-based naval officer accused of helping to swindle the government out of $2.7 million in order to fund a high-stakes poker habit, buy luxury vehicles and a second home has been sentenced to more than four years in federal prison. With free nightly tournaments at local restaurants and bars, World Tavern Poker offers players the chance to qualify for real money events in Las Vegas and Atlantic City. The Horseshoe Baltimore Casino in Baltimore isn\’t open yet, but it will be a stop for the World Series of Poker. 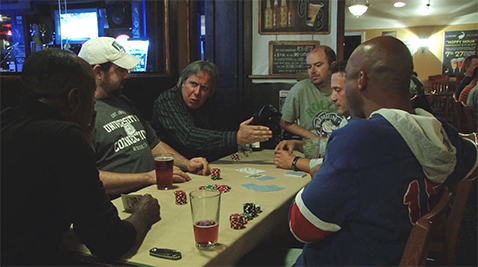 It\’s poker night at the Second Chance Saloon and 21 players at three tables are playing Texas Hold ‘Em. 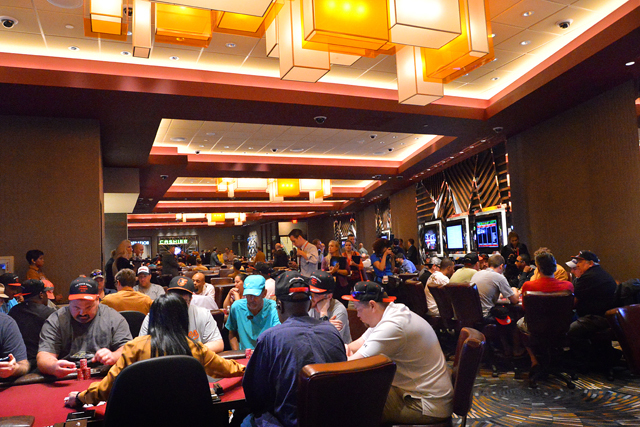 Maryland Live designed the poker room for both professionals and amateurs. 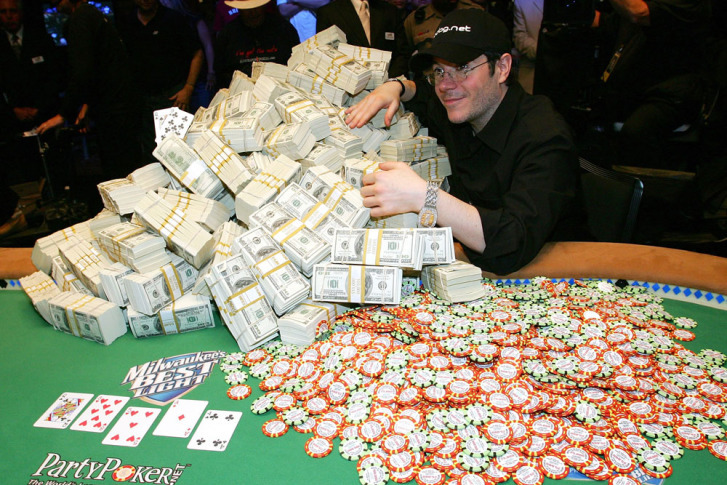 The casino offers both low-stakes and high-stakes cash games and tournaments.